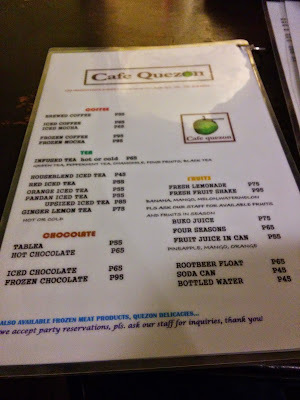 My maginhawa foodie diaries starts at Cafe Quezon which located at 179 Maginhawa Diliman, Lungsod Quezon. My friends and I were food enthusiast. One of my friends ask us to dine at cafe quezon, at first I hesitated to join because the first thing that comes to my mind is coffee... sabi ko pa nga "Kape and pastries siguro and offer nila." But my doubts turned into joy! 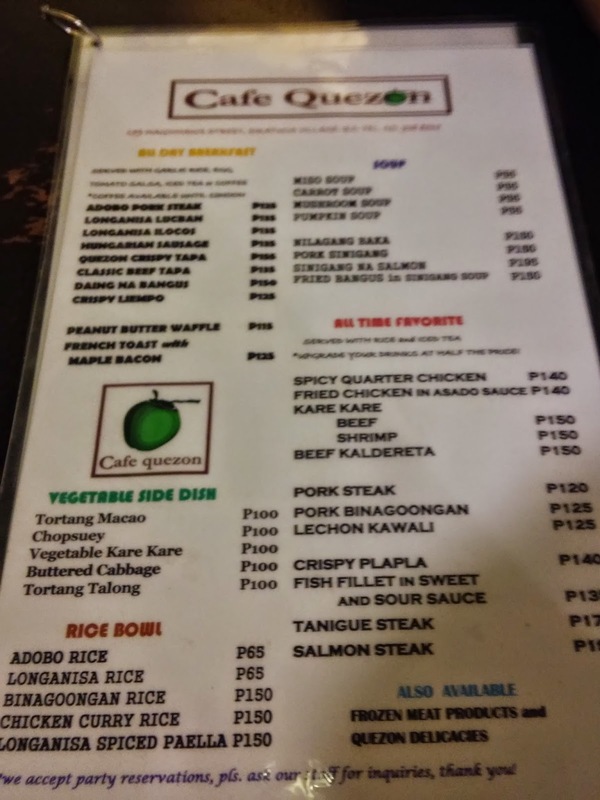 Cafe Quezon offers various food that you can choose from. 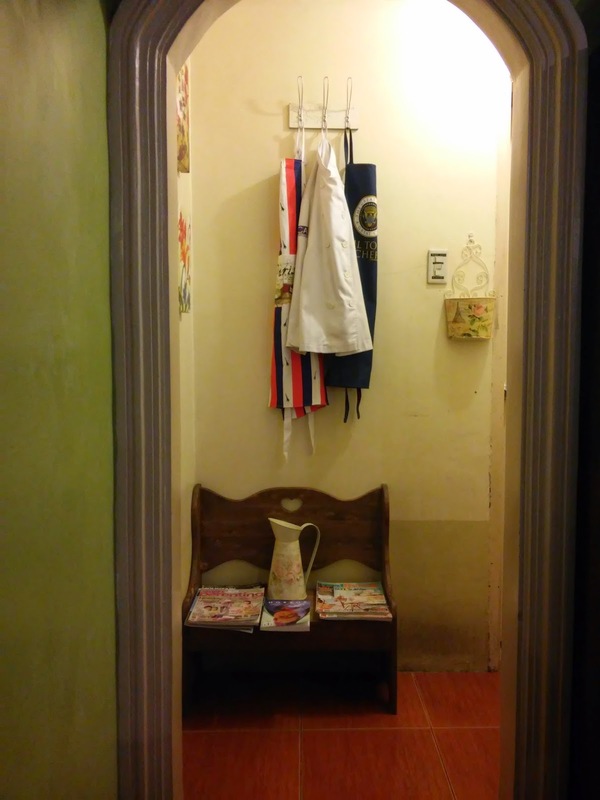 Pastries, Pasta, Rice Meals and many more! 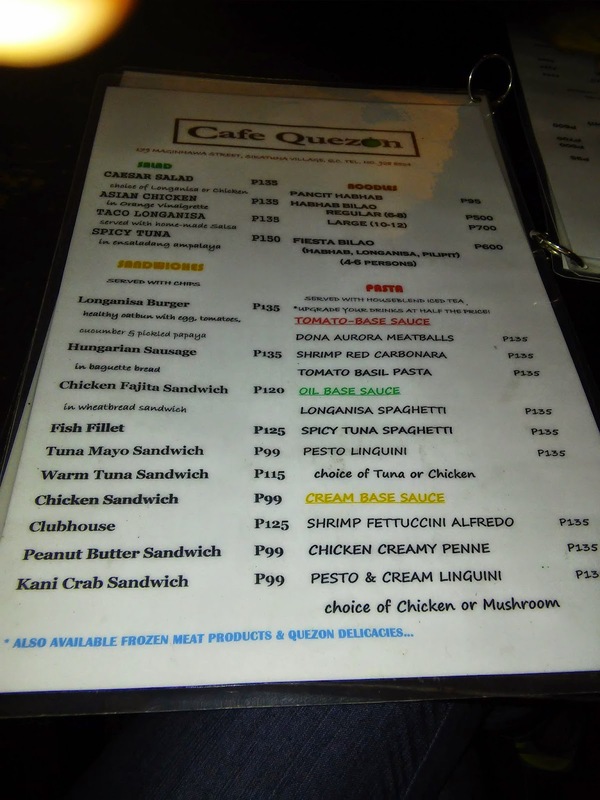 When we arrived at the Cafe, I and my friends decided to order Longanisa taco overload, Shrimp cream red pasta,Longanisa Pasta, Fried Suman, Cream Pesto Linguini and Fried Suman. Longanisa taco overload is different from other taco appetizer that you eat. 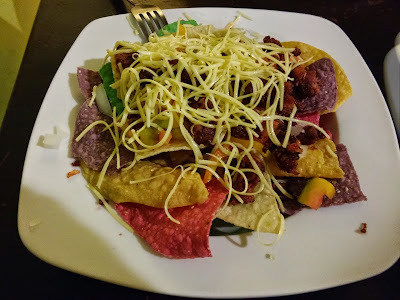 The difference is... the meat that mixed in taco is longanisa made here at the Philippines... the crunchiness of taco, blended with cheese, fresh tomatoes and delicious longanisa will take your breath away! Now! 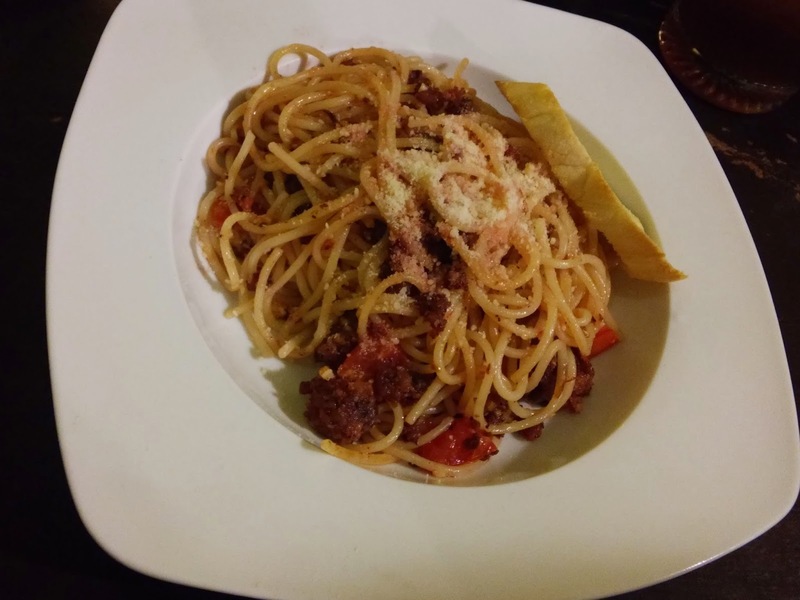 let's talk about Pasta! 1st from our list is Shrimp cream red pasta. 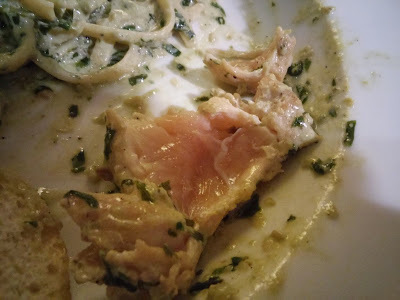 It's Italian creamy flavor and well cooked shrimp makes me feels like in an Italian restaurant beside it's finest river! I really love the flavor and the aroma of this pasta! Oh! before I forgot! the butter bread, it taste like an ordinary bread, it doesn't appeal my taste. 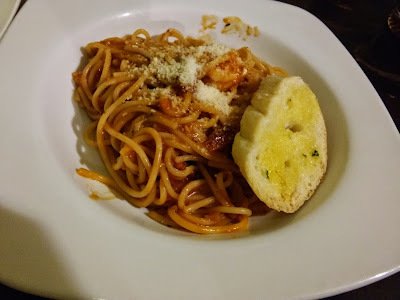 Longanisa Pasta: This pasta is unique, why? because of longanisa... not just an ordinary longanisa but Longanisa from the philippine province. It's savory and delicious taste makes me want to eat more and more! 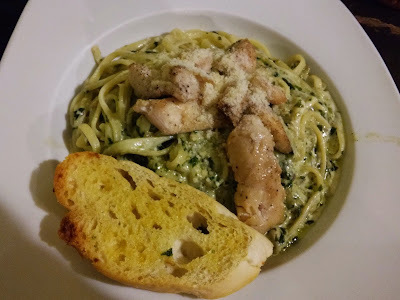 Cream Pesto Linguini! This dish creaminess, it's juicy chicken breast, and the quantity of this meal is POP na POP! among the 3 pasta dishes, Cream Pesto is the best! Delicious, savory and it open your bodily senses, especially of taste and sense! all in all their service, the polite crews and the Food is worth it all! When we approached one of the crew of the cafe, they politely apologized for the inconvenience that occurned and she showed to the chef in-charged the uncooked sliced breast chicken... and that's worth it everything! Feeling Bitin! and want more? I know what you are thinking... Dessert! I'm not a kakanin "Sweet rice cake" fan, but when I taste it the flavors pop in my mouth and the sweetness is just right. wondering what is the brown thing in sweet rice cake? 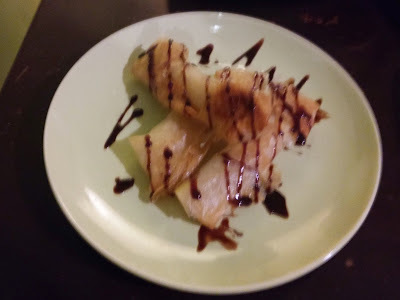 it is the suppaaaaaaa deliscious chocolate mix in fried suman! Feeling Hungry? 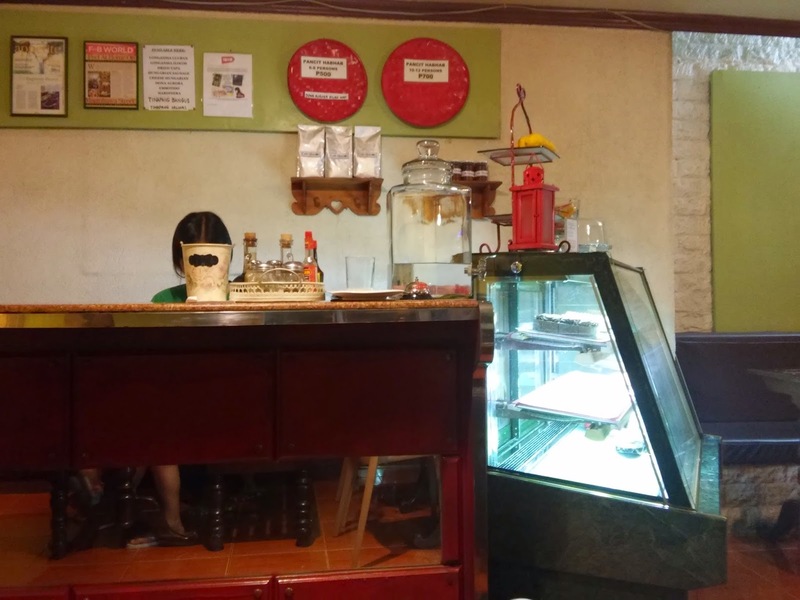 Wondering where you can find this Cafe at Maginhawa? 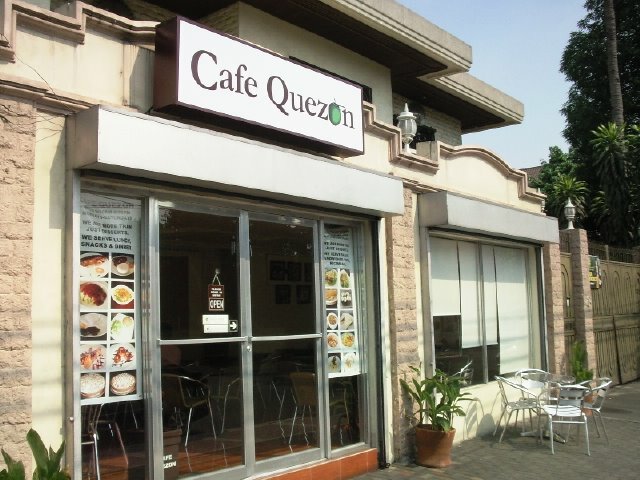 Cafe Quezon is located at 179 Maginhawa Diliman, Sikatuna Village Lungsod Quezon. The Ambiance of the cafe itself? it is mixed Filipino and European cafe style. 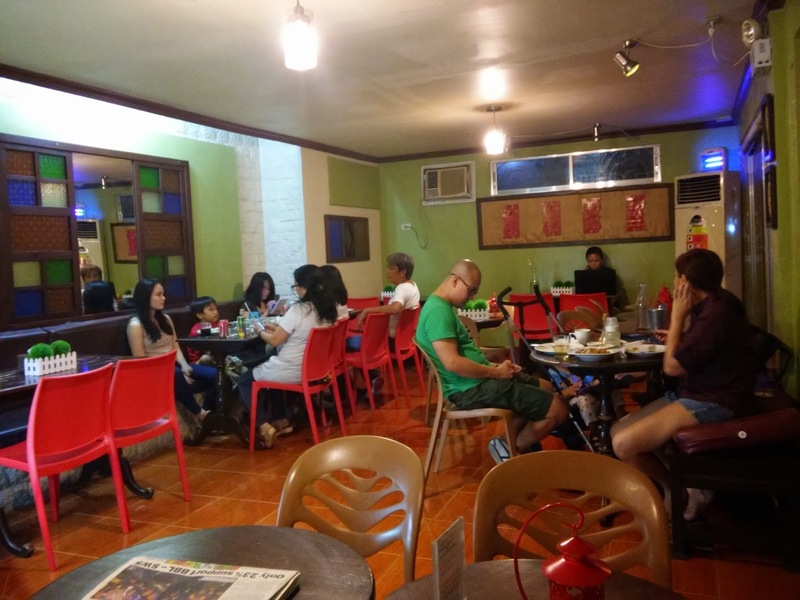 For inquiries call((02) 928-8534) or visit their cafe at 179 Maginhawa Diliman, Sikatuna Village Lungsod Quezon. 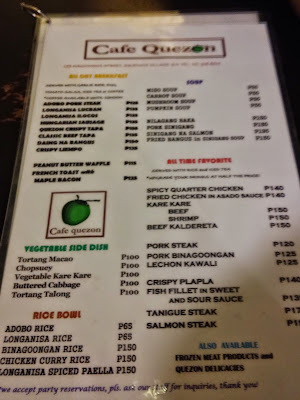 Their Cafe is open from 9:30AM-9:30PM.